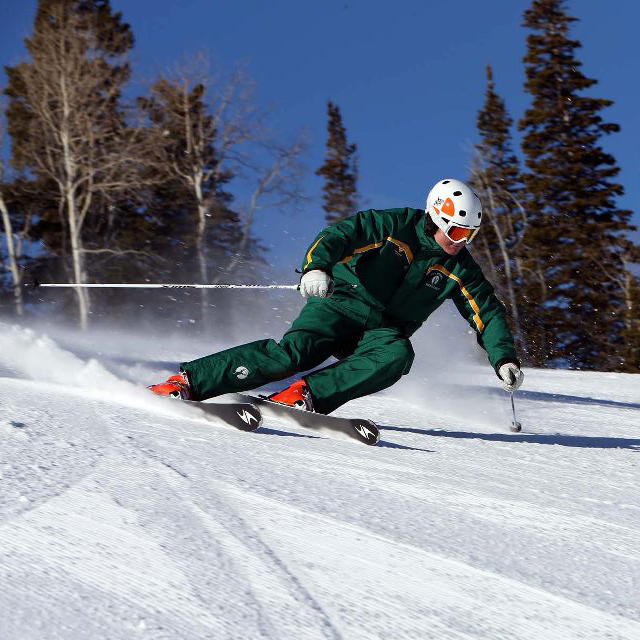 For some, moguls can be a skier’s ultimate nemesis on the mountain. That said, they don’t have to be. 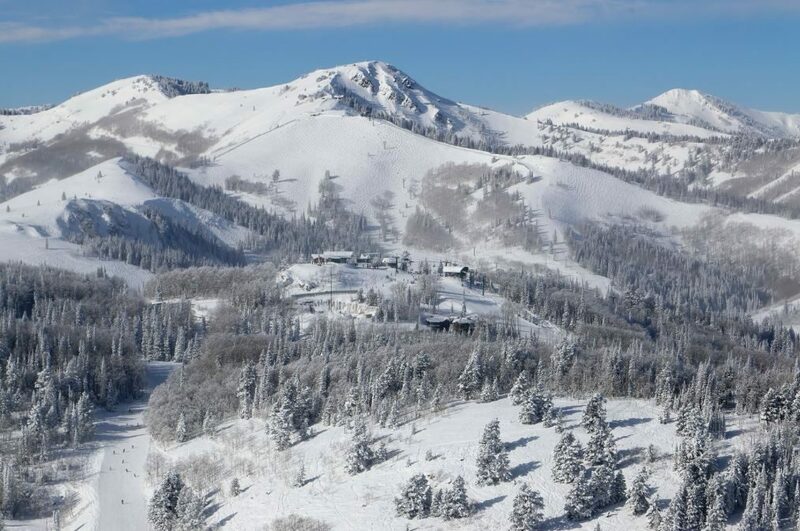 Many skiers who feel successful in the bumps find them fun and a challenging environment to spice up their day. In addition to my last post, Eye’s Ahead, the following tips will have you on your way to mastering moguls in no time! 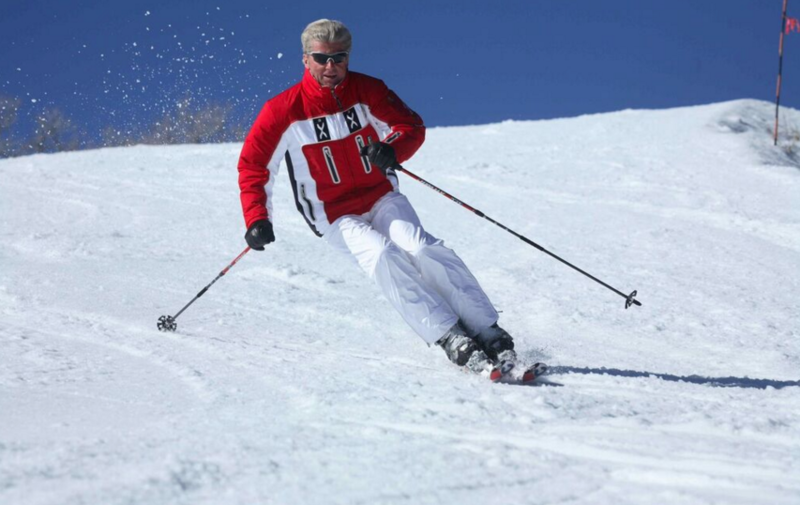 The first thing a skier can do to be more successful in the bumps is to ski with a narrower stance. By skiing with your feet and skis closer together you are more likely to encounter changes in terrain at the same time. This will help you keep your legs working together, which feels more manageable. 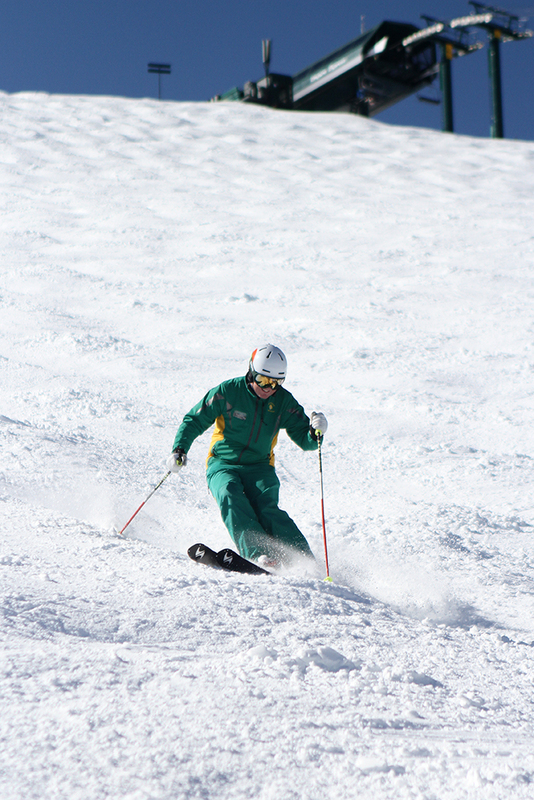 Turn shape is also important to maintain a comfortable speed in the moguls. Since the bumps define where we need to turn in this environment try turning on the top of each bump, not in the trough. 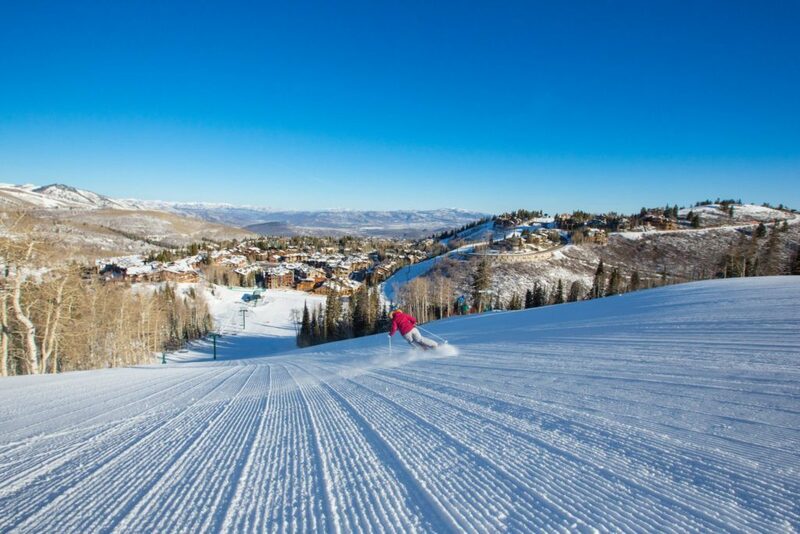 You can then use the up-slope, or backside, of each mogul as a backstop to help you scrub speed before continuing down the slope. Pole planting is also crucial. A good solid pole plant on the backside of each bump will help stabilize your upper body so you can continue to steer your legs and skis below you. Remember, separation is key to attacking the fall line in your favorite mogul field!